I set up my camera on the tripod in portrait orientation, using the L-Bracket. The L-Bracket allows you to switch from landscape orientation to portrait orientation in seconds. I used a focal length of 16mm on my Sony 10-18mm lens. I opted not to use the widest 10mm focal length in order to minimize distortion. First, I took a couple of shots in Aperture Priority mode (F/8) and, with the help of histogram I pinpointed the right value for the shutter speed. Then, I switched to Manual Mode and set the following values: F/8, 1/250, ISO 100. I shot in Bracketing Mode and took three brackets at 1EV intervals. I ended up with 15 shots in total (5 series of 3 shots). I imported 15 RAW files to Lightroom. Since I was shooting directly into the sun, my initial intention was to merge bracketed shots to HDR before stitching the panorama. But after I did some tests in Lightroom I realized that it was not necessary and it was possible to edit the image as a single shot and achieve the same result. The dynamic range of the scene was reduced by the clouds. Before stitching the panorama, I applied the only 2 edits to all 5 images. I wanted to minimize the lens distortion before merging the panels. I selected 5 individual RAW files and using the command (right/option – click) Photo Merge > Panorama… sent them to panorama module of Lightroom. In Panorama Options, I selected Cylindrical Projection because the default Spherical option produced the panorama which was too narrow. I intentionally unchecked Auto Crop option to have more control over the cropping. After I clicked Merge button. Since I was merging five 24Mp files, it took Lightroom a good 30-40sec to stitch them together. Next, I used the Cropped Tool to create panorama image with 16×9 aspect ratio. The last step in Lightroom was to use Rapid Editing to create an appealing LOOK. I used Natural preset from Lightroom Preset Collection first and later added some TOOLKIT adjustments. 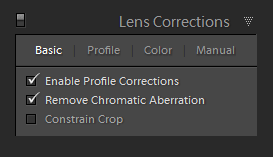 At that point my Lightroom editing was done.I selected the final image and used the command (right/option – click) Edit In > Edit In Adobe Photoshop to open it in Photoshop. 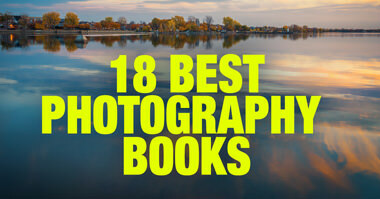 The first step of Photoshop editing was to fill up the gaps in the area of the sky and the grass (see above). I used the Spot Healing Brush Tool and painted over the empty ares. Photoshop did the rest by filling empty areas with the right texture. When I was done and was ready to save panorama as the final JPEG I decided add one more touch. I used the Topaz Star Effects plugin to add subtle a starburst effect. 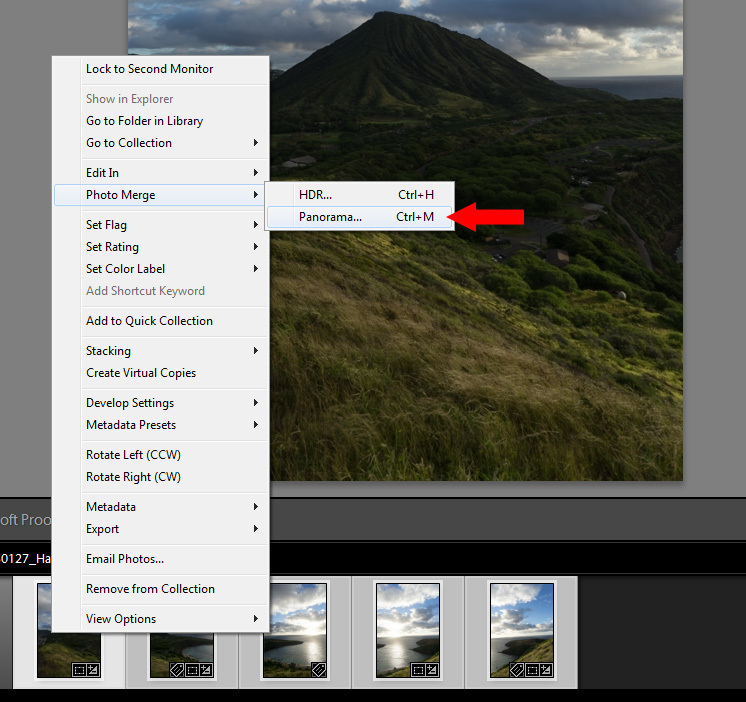 Lightroom: import, tagging, Panorama Merge, Rapid Editing, Lightroom Editing Formula Natural (9, 16, 30, 34). Photoshop: Cleaning with the Stamp Tool, contrast, color correction. Topaz Detail was used to enhance details in the foreground and the mountains. Topaz Star Effects was used to add a starburst effect. 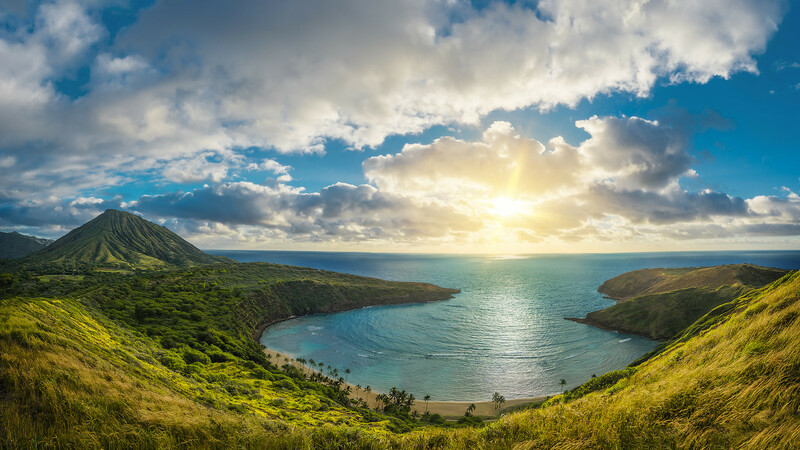 thanks a lot for your kind words and Hanauma Bay is one of the most interesting locations I had privilege to photograph. Your post asked if we wanted more like this on a bright red banner. I do. Very cool. Thank you. The Natural preset is one my favorite starting points. Have you played around with comparing the Lightroom Pano and Photoshop Pano to see if you can notice any differences in quality? I’d like to hear more about what you do in Photoshop for the cleaning, contrast and color correction. 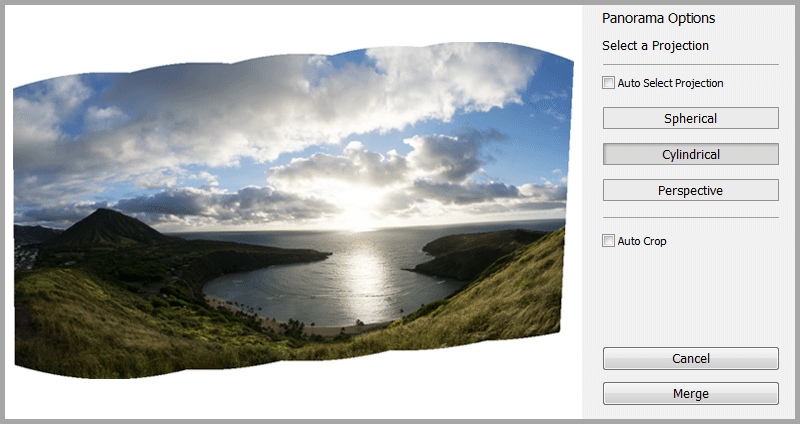 Photoshop’s Photomerge panorama tool is more sophisticated and has more options. In complex cases I still use Photoshop for stitching panoramas. 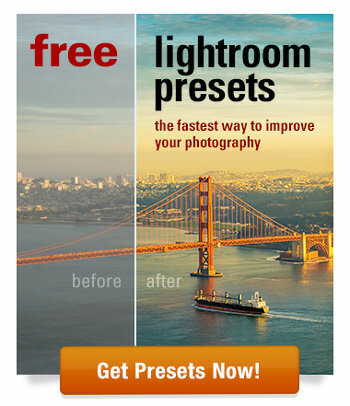 At the same time, Lightroom Merge tool is much faster and works well in 90% of cases. 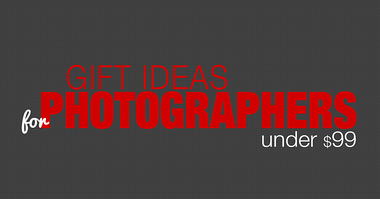 I always start with Lightroom and only if it fails I use Photoshop. 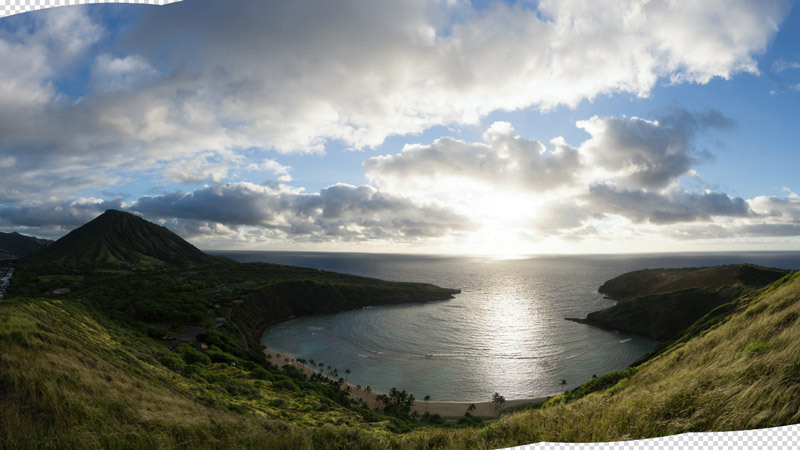 Viktor: Here’s my attempt at the Hanauma Bay/Koko Head panorama. Taken July 13, 2016. Bracketed (+2, 0, -2EV) 5 images in Portrait. Edited in LR CC, with your Natural preset; then, customized to my liking. Thank you so much for your tutorials! They inspired this shot. Cheers, Rick. https://rhamill.smugmug.com/Hawaii/i-8g3zkNv/A. it is impressive. 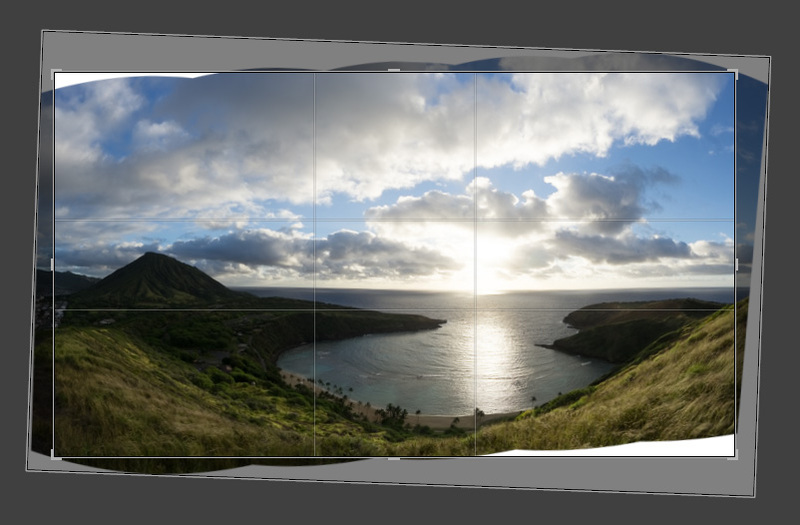 You can not go wrong with stitching Hawaii’s panoramas. Thanks for your feedback, Viktor. I agree that it is hard to beat Hawaii for panoramas. I lived there for 12 years, until a year ago when we moved back to Calif. There is a beautiful photo around every corner! Cheers, Rick. Awesome photo! 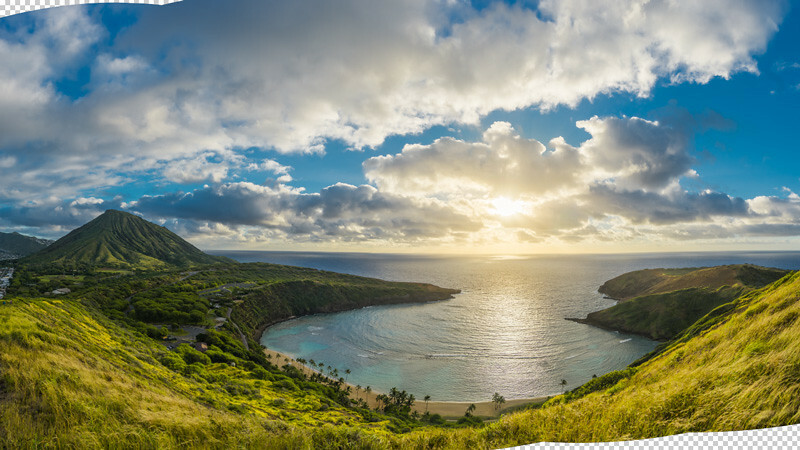 I live next to Hanauma Bay and it took me a while to figure out the angle you used to get the mouth of the bay and Koko Crater, which is *behind* the beach, in the same shot. Great perspective! y do u photo shop a beautifull place that is beautiful no matter what.